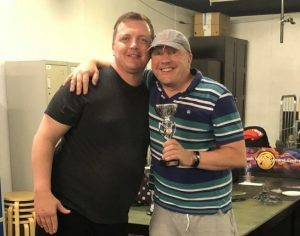 An Age of Sigmar Podcast based in the UK, covering UK tournaments, events, hobby, painting, gaming and everything Warhammer! Army Review, Chaos, Podcast, Skaven 0 comments on Episode 70: Skaven Battletome! …we talk about the Skaven Battletome in detail. Discussing the great clans and how yo get the most from your warp grinders and doom rockets as well as analysis on every warscrolls, artefact, allegiance ability, trait and spell! So if you want to get your rats out then this is the show you have been waiting for! Want to know all about Terry’s droning bell of doom? then tune in sit back and get ready for some hammer to your face. Army Review, Battletome, Podcast, Review 0 comments on Episode 69: Flesh-Eater Courts! …sit back and get ready for some hammer to your face! … I am joined by special guest Ady Mac discussing his Archaon Plagued Touched Warband list! After his success at BLACKOUT with Archaon I decided to grab him for an interview about his list. Ady Finished up on the podium and then went to Eggs where he collected a best sports trophy! We discuss his approach to both events and delve into tactics around the list but also how Ady goes about earning his reputation as one of the best Sportsmen and top gamers on the UK scene! So sit back and get ready for some Hammer to your Face! 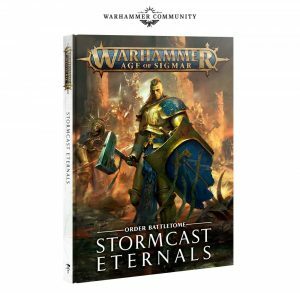 …We review the Stormcast Eternals Battletome. In the first part of the show Les and Russ discuss the Stormhost rules and analyse every artefact, trait and spell. Part 2 we go through every single warscroll highlighting key changed and describing the sacrosanct chamber units in detail. In the last part we wrap up with warscroll battalions, endless spells as well as some of the combos available in the book. Podcast, Review, Tactics 0 comments on Episode 57: Malign Sorcery! …the Facehammer team discuss Malign Sorcery and explain how to get the most out of the endless spells in match play. We break down every warscroll which comes in the set and explain the combos you can use to win at Warhammer! We also discuss the realm rules and go through all artefacts from your realm allegiance and pick out the best items to use in your armies. So if its the Sword of Judgement or the Ethereal Amulet we pick out the hidden gems in the new artefact lists and explain which armies will benefit the most from them. Army List Review, Destruction, Podcast 0 comments on GT Heat 3 Winning list – Moonclan Grots Squigs! GT Heat 3 Winning list – Moonclan Grots Squigs! 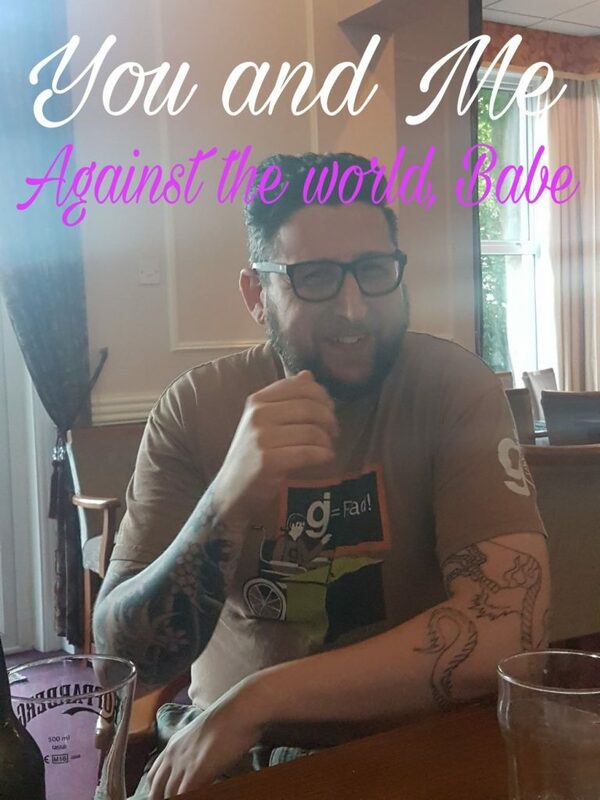 In this Blogisode we talk about the recent Age of Sigmar GT Heat 3 winning list; used to devastating effect by Nick Thompson. Nick took as far from a ‘Net list’ as you could imagine, so we decided to discuss the build and tactics he used! Listen to our musings below! Over the weekend, I watched the Warhammer TV coverage of the Age of Sigmar Grand tournament: Heat 3. This is the first major event we have been able to see the Kharadron Overlords in action and I was interested to see where people went with the army design and it seems one sky port has proven popular – Barak-Zilfin. Kharadron Overlords, Order, Tactics 0 comments on Kharadron Overlords Tactics: Sky Wardens & Endrinriggers! Kharadron Overlords Tactics: Sky Wardens & Endrinriggers! Podcast, Tactics, Tournament Coverage 0 comments on Episode 41: AOS 6 Nations 2017! Episode 41: AOS 6 Nations 2017! In today’s show we discuss the AOS 6 Nations event. We are joined by special guest star Tom ‘the blight king’ Mawdsley to discuss his Blight King army. Byron discusses his Death army and covers his thinking behind the match up process. Les discusses Sylvaneth tactics and how to win at Blood and Glory!